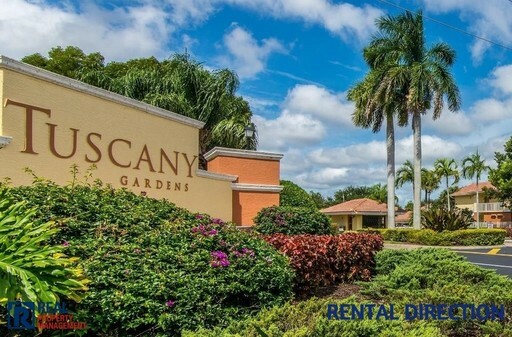 Welcome to Beautiful Tuscany Gardens! 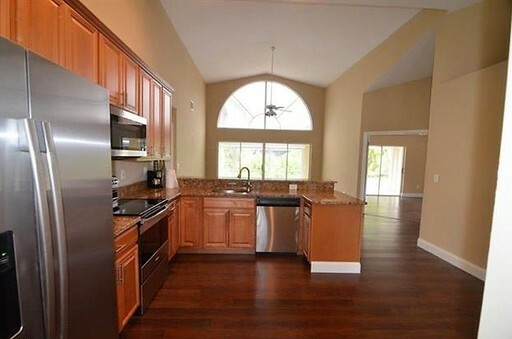 In this 2/2 you will find bright and airy with views through the palm trees gazing out on your large screened lanai. 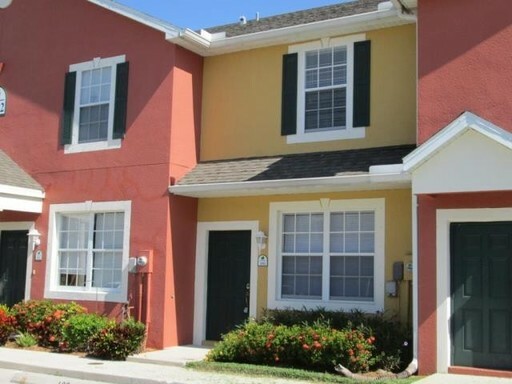 Located just off Daniels PKWY in S. Fort Myers near Sports stadiums, Whole Foods, Bell Tower, Gulf Coast Town Center, RSW International Airport, FGCU, beaches, shopping and much more. The Open Floor Plan with Breakfast Bar and Dining Area Offers A Wonderful Space For Entertaining Family And Friends. The Large Bathroom Has A New Vanity And The Master Bedroom Has A HUGE Walk-In Closet. No Carpet In This Condo! Gorgeous Diagonal Tile Is In The Main Living Area And Laminate Floors In The Bedrooms. Only 2 vehicles allowed per unit. 1 pet allowed. 1 furnished bedroom for rent in a 10 bedroom-house. 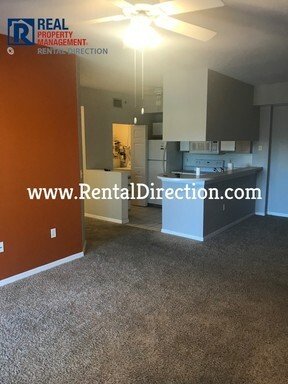 Bathrooms and kitchen are shared with other tenants. Each room has its own AC, bed, mattress, dressers, fridge and microwave! Water, electricity and internet are included in the rent. Cable is also available. Section 8 accepted! 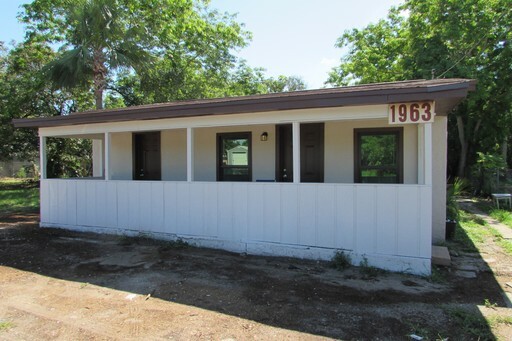 Please call or text 239-431-3093 to schedule a viewing.